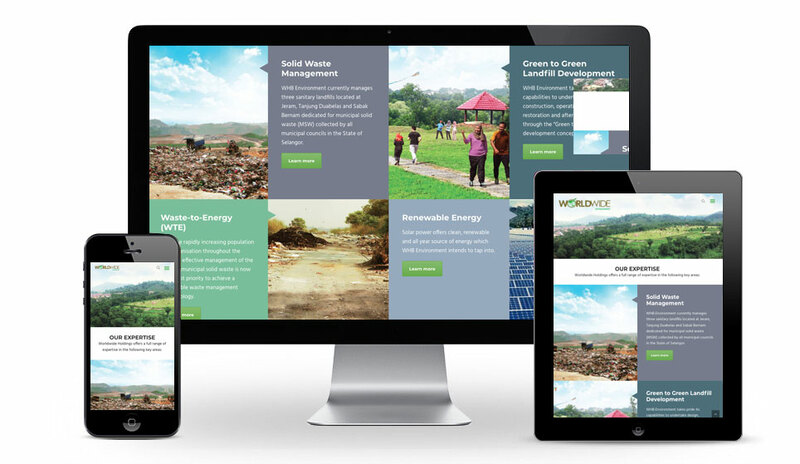 Worldwide Environment has a collection of portfolios made up of ongoing projects that vastly spread from sanitary landﬁlls, inert waste landﬁlls, rehabilitation and upgrading of dumpsites, transfer station to landﬁll gas power generation plants. 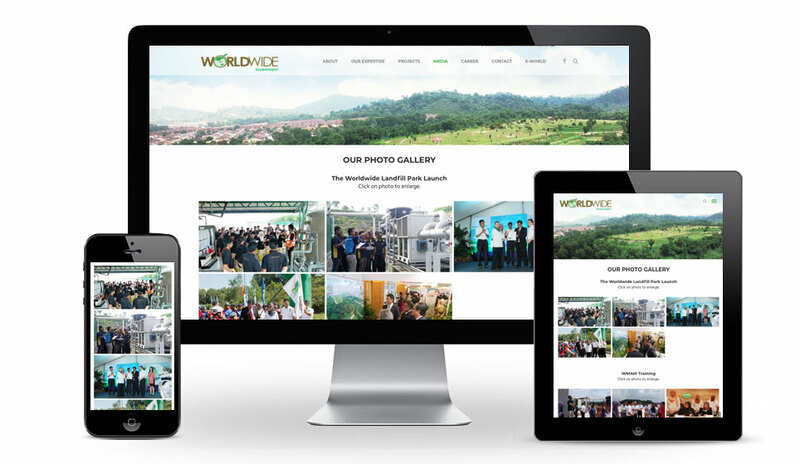 in compliance with the highest requirement of Department of Environment, Government of Malaysia. 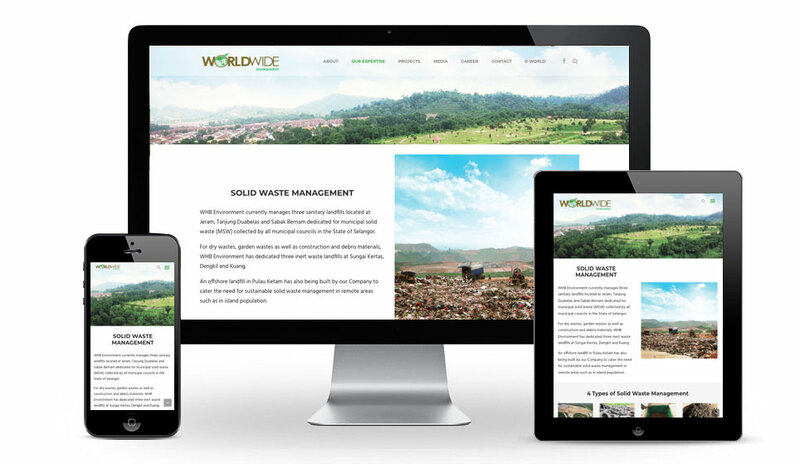 In the journey of realising the goal of better waste management in Malaysia, their expertise in this area includes the design, construction, operation, closure, restoration and after care of landfills, including the post-operation extraction of resources from a landfill. 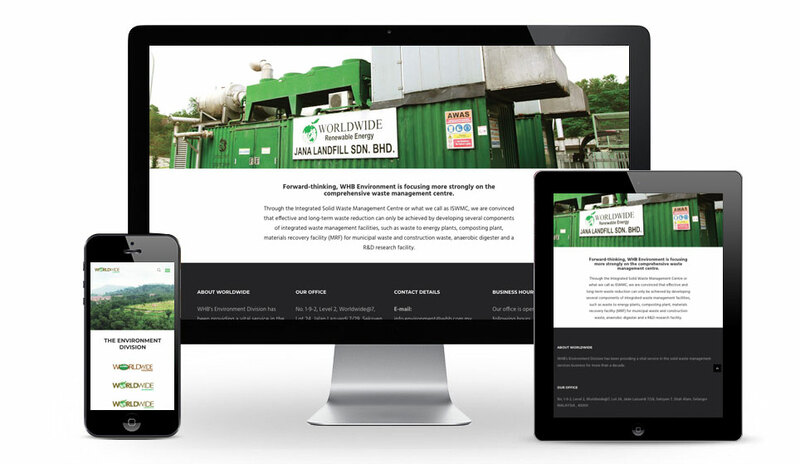 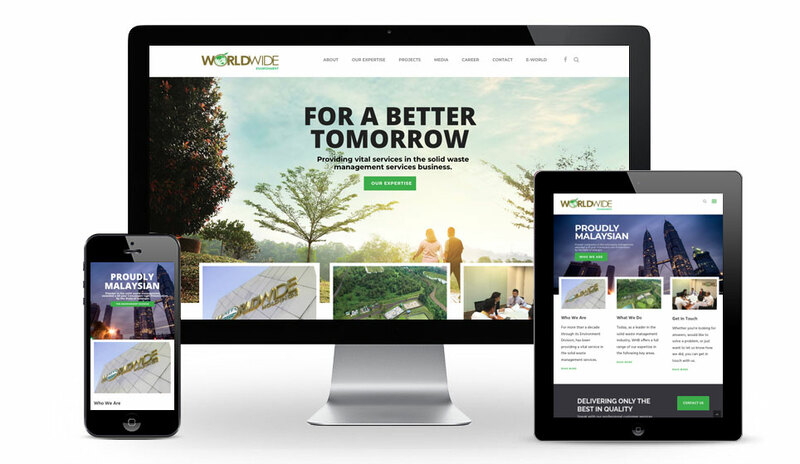 We built Worldwide Environment’s Corporate website using WordPress CMS.